Getting a car through Motability can seem daunting due to the number of things that must be taken into consideration. If you, or someone you care for, is on the Motability Scheme or would like to know more about how to apply for it, get in touch with one of the Motability experts at Hardie of Stirling for all the advice you need. Whatever your driving needs, we've got a Suzuki to suit you. The Motability scheme offers worry free motoring, you can drive off in a brand new Suzuki, which is changed every three years through the scheme and everything is included... insurance, servicing and maintenance. All you need to do add the fuel. The range of Suzuki cars we have available on Motability ensures that you find something that best meets your requirements at Hardie of Stirling. Whether it is a city car such as the Celerio or a more practical vehicle like the Vitara, each Motability car comes with the adaptations necessary for your needs. What's more, there are many great offers and competitive finance packages across the Suzuki range. Get in touch with one of the team at Hardie of Stirling on 01786 451616 to learn more about our Motability services and offers. They'll be delighted to help and can also arrange a test drive. We look forward to helping you get on the road as soon as possible. Currently we can offer NIL ADVANCE PAYMENT on many models across a number of the Suzuki ranges at Hardie of Stirling including the SWIFT, IGNIS, CELERIO, VITARA, BALENO and S-CROSS. There are also several payment options to choose from - see more below or call our Motability Specialists at Hardie of Stirling today for further details, or to make an enquiry or to arrange a test drive. 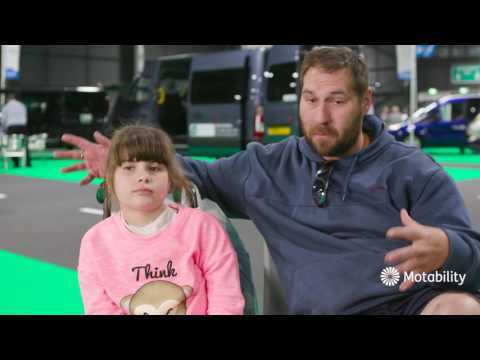 Learn more about what the Motability Scheme is and how it could help you or a loved one get on the road. Motability Scheme helps disabled people get mobile. It enables them to use their government-funded mobility allowance to lease a new car, scooter or powered wheelchair. Not a driver? Don’t worry – up to two named drivers are included as part of your lease and you can add a third driver at an additional cost. These can be yourself, your friends, your family or your carers. your mobility allowance to the Motability scheme. the cost of the three-year contract hire period. advance payment to cover the difference. Take a look at the Motability website for more information. Signing up is easy – once you’ve decided on the Suzuki for you, contact Hardie of Stirling to arrange a test drive.